In a surprise announcement, Shamrock Buses have ceased trading, leaving a number of school children forced to find alternative transport to school this week, and over 30 members of staff out of work. 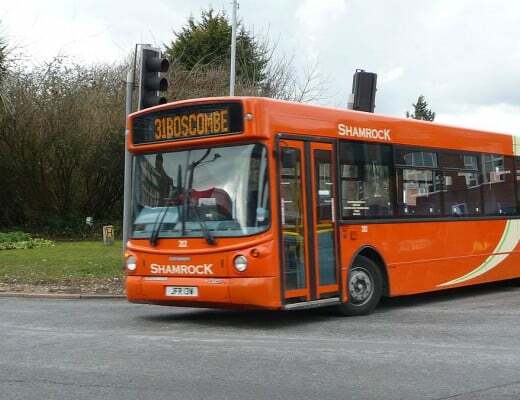 Shamrock Buses, who had routes in Bournemouth and Poole, announced “Shamrock have gone bust!” on their website this morning. (Updated 10:21am) The Go Ahead Group of bus and coach operators in the South has confirmed that it is to rescue with immediate effect local bus services 31 and 41 and school services 31q, 36, 40, 40a, 55, 76, 88 and 89 formerly operated by Shamrock Buses. Alex Carter, Managing Director for the Go Ahead group in the South, said that his managers for Damory and Wilts & Dorset were now interviewing many of the former drivers employed by Shamrock in the expectation of offering full or part time employment. In addition, Yellow Buses have also confirmed that they will accept Shamrock passes issued by Bournemouth Borough Council from 7th July until the end of term, 22nd July on Monday to Friday services until 1700 for travel to and from schools. 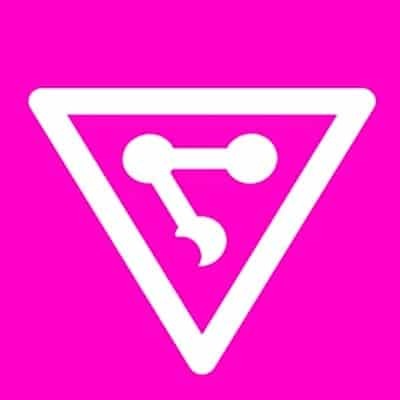 Professional insolvency adviser, Mark Liddle from Bournemouth said he was instructed yesterday to fix Shamrock’s company trading and put the company into liquidation. He told BHbeat: “There are two main causes for this, one is the rising fuel costs and the other is increased competition. Borough of Poole say they are now working with local bus operators to secure alternative arrangements for local school children. 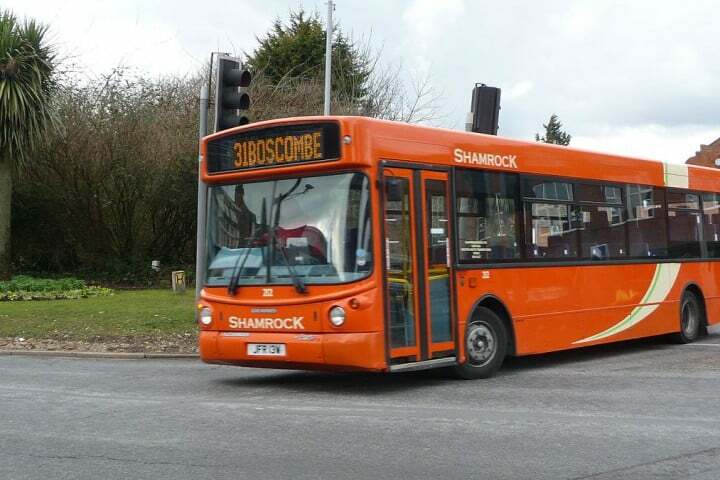 Julian McLaughlin, Head of Transportation, Borough of Poole, said: “We were disappointed to hear of the demise of Shamrock buses who have provided us with a good service for a number of years. However, we are talking to other bus operators to arrange emergency cover for the remaining weeks of the school term and hope to have something in place from Friday. Read more about the Solar Powered Smart Bins. Shamrock Buses have seven school contracts with Borough of Poole covering five Poole schools – Poole Grammar school, Parkstone Grammar School, Corfe Hills, Broadstone Middle School and Oakdale South Road.